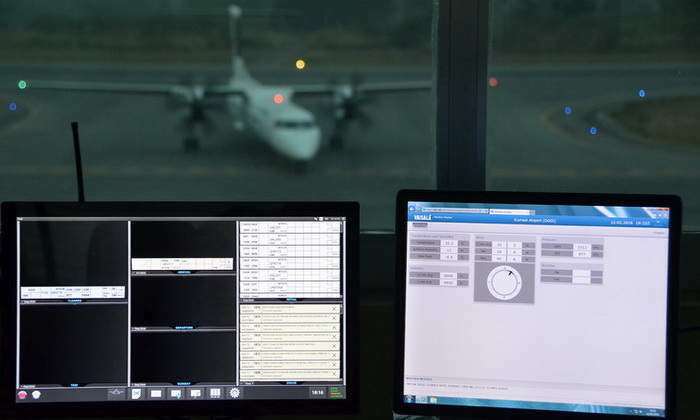 iBross has more than 25 years’ experience in design and supply of ATC/ATM software, CIV-MIL integration, ATC consoles and mobile/modular ATC towers. In cooperation with European ATC industry OEM partners, a full range of solutions for airport and heliports upgrades are available, including radar upgrades, airport weather observation systems, airport video surveillance, remote towers, monitoring, and control systems for airport infrastructure. iBross’s references prove that each project is the subject of an individual design, where all features are customised or even redesigned to meet customer requirements and integrated with existing equipment. 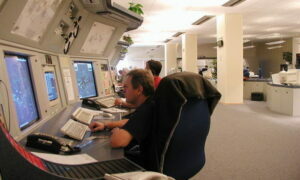 iBross main area of experience is in the design of ATC / ATM software. Full-scale airport and en-route ATC / ATM functionality is available, including training for radar/procedural and for TWR control. Software is subject to modification according to local regulations and individual ATCC, providing multiple data processing and integration, individual data presentation and data exchange with other systems. iBross is a specialist in flight plan processing, tactical military traffic planning, airspace management on all levels with implemented flexible airspace use and NOTAM aeronautical services. All information is integrated into the form of interactive electronics strips, implemented by iBross specialist as first in Europe (1991). 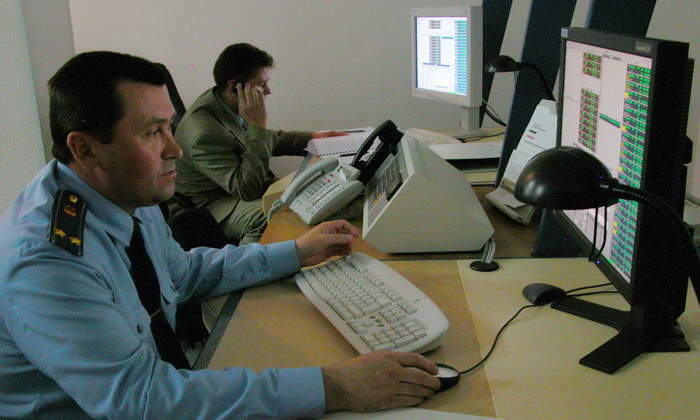 iBross systems are also used in civil-military coordination / integration (1993). 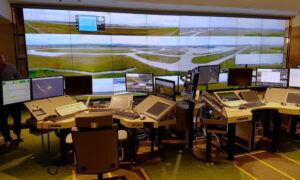 ATC consoles аrе available for ACC, APP, TWR and mobile ATCCs, in various configurations, designed for each site individually, respecting customer ideas and needs, operations room layout and various equipment integration. 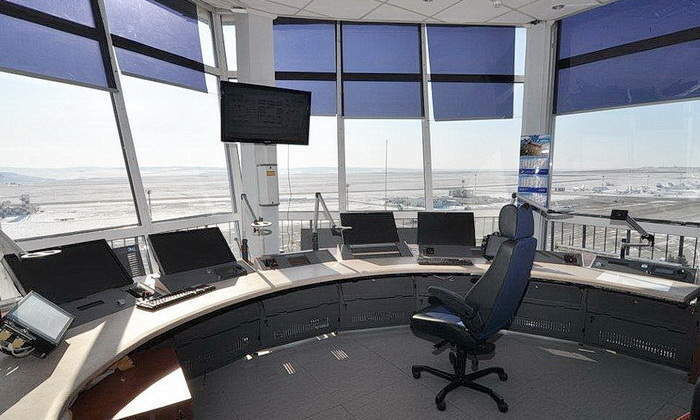 Each mobile ATC tower is comprehensive system, where special construction is required to meet specific demands, with tower mobility, fast deployment and optimal staff comfort for 24/7 operation provided in all seasons and different climatic zones. 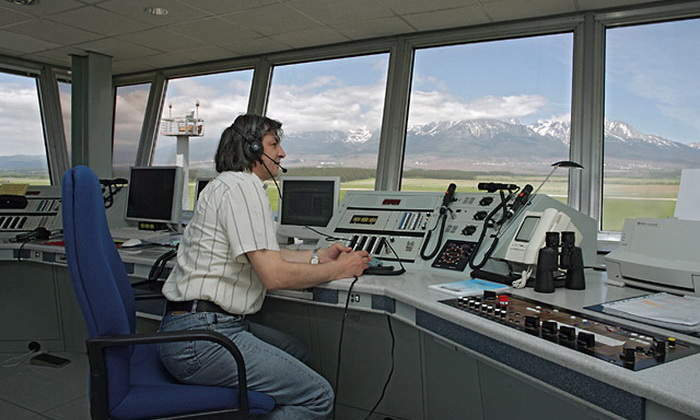 Mobile ATC towers are available in a wide range of standard and customised configurations designed for individual customers. 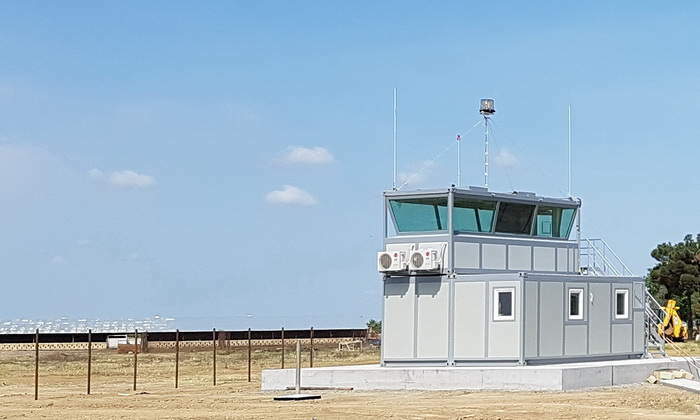 Each mobile ATC tower is different, with optional cabin size (from two to four operators), optional cabin elevation (6m-11m), optional platform (trailer, semitrailer, truck), and customised CNS / ATM equipment depending on end-user requests. Special features are available as air transportability (C-130 / IL-76 as a single unit without the need for disassembly and separate loading of the trailer and tower cabin) or mobile airfield configuration, with integrated radar control system and other airfield facilities. 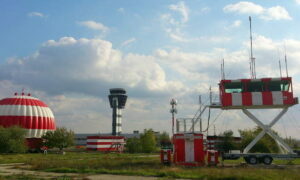 Modular ATC towers and facilities are made as container-based or custom-designed metal structures with sandwich panels. 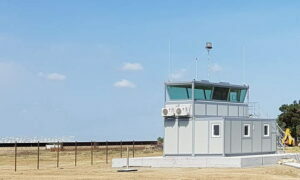 Typical products are prefabricated ATC tower cabins, transportable container kit ATC towers, and small terminals for regional airfields, or airforces. 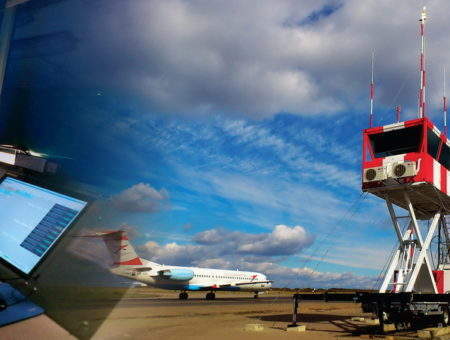 Radar upgrade programme started as one of the first products (1992), with the primary objective to integrate ageing radars to our computer-based air traffic control and air command systems and to build radar networks (1993) and radar IP networks (1996). 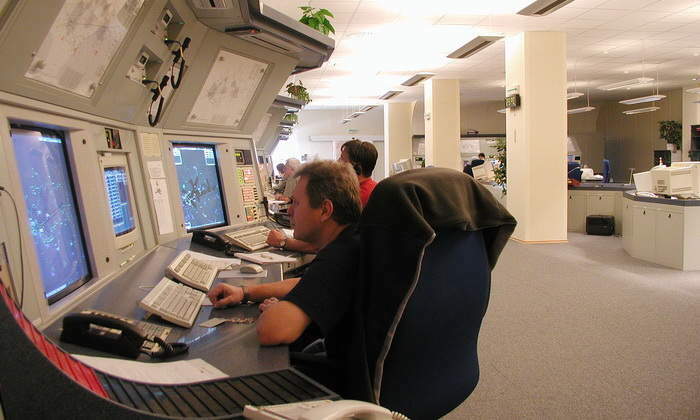 Later on (1996), the programme was extended for refurbishment and full upgrade (transmitter/receiver parts up to full electronics upgrade to solid- stage technology), as a cost-effective solution to extend the service lifecycle of radars in-use. 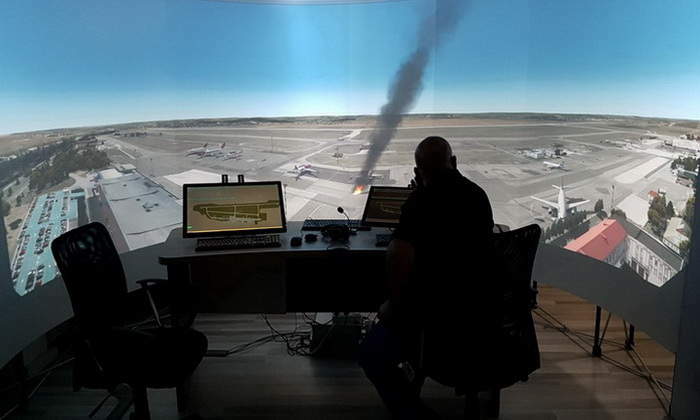 Nowadays, in cooperation with our partner, the latest generation of solid stage-radars are available such as PAR, PSR, MSSR in scalable performance, including mobile versions for airforces. iBross’s experience dates back to 1991, when the first advanced PC-based LETVIS ATC system was supplied in Czechoslovakia, including radar data display, electronics strips and ATC console (MACC Prague, MACC Bratislava). It was the first implementation in Europe of a PC-based radar data processing system and modern ATC console, as well as being the first implementation of electronics strips worldwide. What makes iBross different is a project-driven philosophy, through careful implementation of client requirements, customised system design and configuration, and integration of existing equipment. In addition, the company has experience in projects for ANSP and airforce clients in compliance with Western and ex-Soviet standards, including military ones. 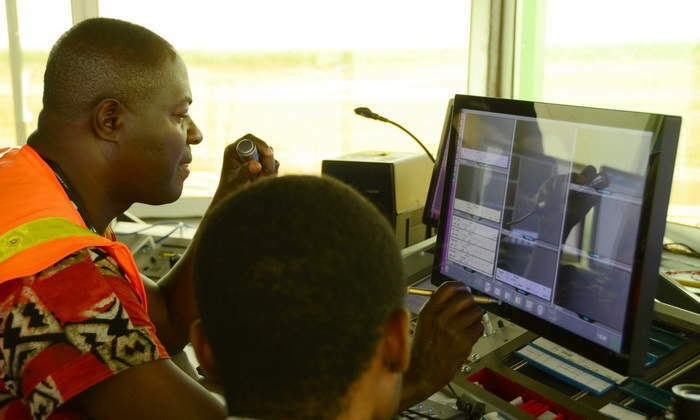 Projects have been managed for both civilian and military customers in various countries across Europe, countries of the former Soviet Union, Middle East region, and recently in Africa, as well as for other CNS/ATM suppliers as Jotron AS, Rohde-Schwarz, Indra Navia, ERA, and ELDIS. iBross provides consoles designed to offer air traffic control (ATC) operators highly ergonomic and comfortable workplaces for 24/7 operations. 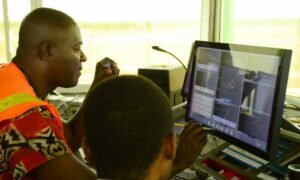 iBross offers upgrades for integrated air traffic control (ATC) and management (ATM) systems at airports. iBross supplies comprehensive mobile tower systems that are specially constructed for mobility, fast deployment and optimal comfort for 24/7 operations in all seasons. iBross modular towers provide specialised comprehensive systems that enable fast assembly, long-term operation and optimal comfort for 24/7 operations throughout the year.